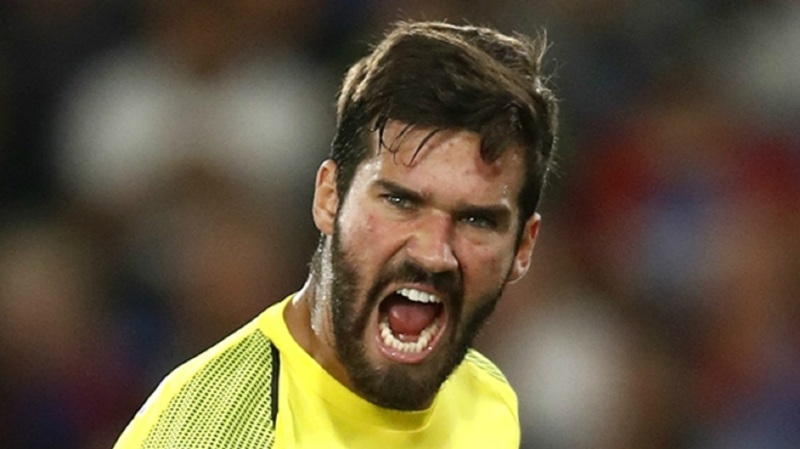 Jurgen Klopp's Liverpool have "similar characteristics" to the Brazil national team, according to goalkeeper Alisson. 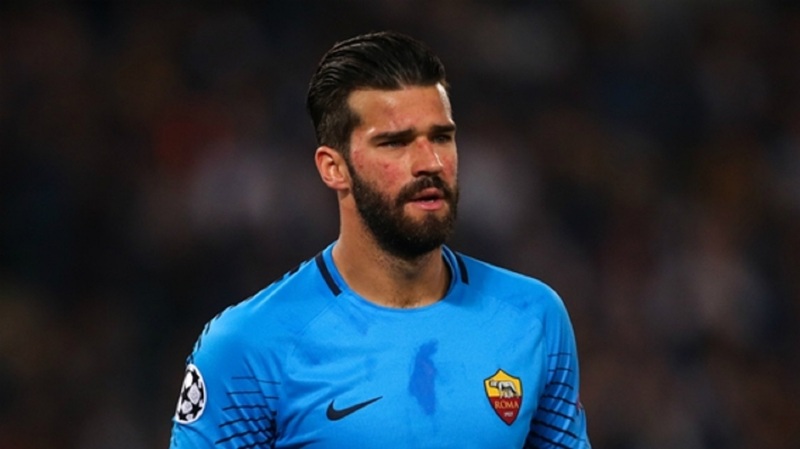 Alisson said Klopp had given him licence to play out from the back, allowing him to make a greater contribution to attacking play than he had been permitted at previous club Roma. The 25-year-old, whose £67million transfer to Anfield in July made him the world's most expensive goalkeeper at the time, also said that Liverpool had lived up to its reputation as a club that "treats you like a family". He told ESPN: "I have fitted perfectly in the team and in the team's style of play. "[Liverpool] like [the goalkeeper] to participate in the offensive phase and in shaping the game from the back. "It gives me a lot of confidence to play with my feet and I have to be focused for 90 minutes. 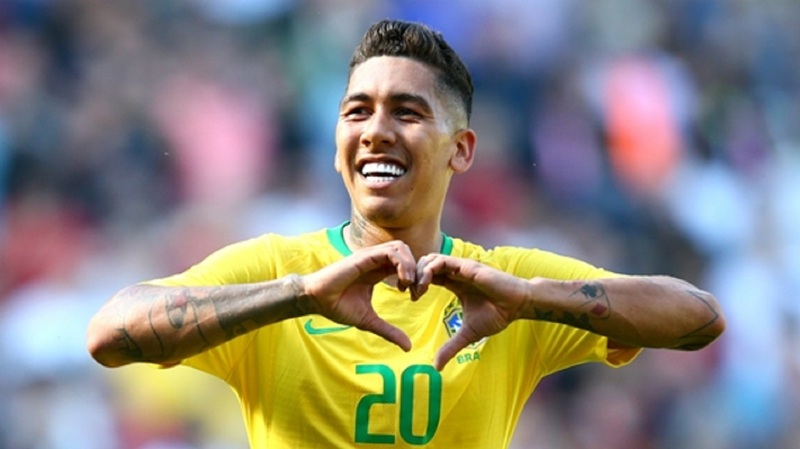 It has similar characteristics to the [Brazil national team]. "In Rome I was already trying to help in shaping the game but the style was a little bit different to what we do at Liverpool." 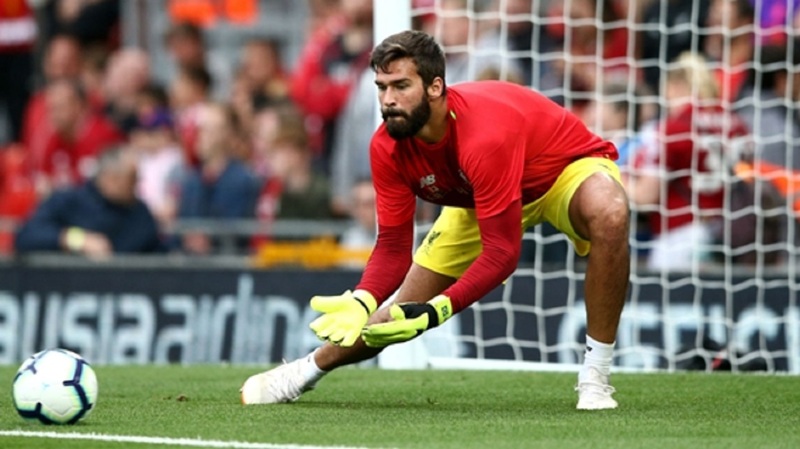 Alisson has yet to concede a Premier League goal after three games for Liverpool and he spoke warmly about the reception he has received on Merseyside. Ahead of the Reds' trip to face Leicester City on Saturday, he revealed that a conversation with Klopp convinced him that Liverpool was the right club for him to join, saying: "[Klopp] is a person who gives himself 100 per cent to what he is doing. "The chat I had with him is one of the things that left me more calm. "He showed his interest in having me, not only the club's interest but also his. It was a long interview despite my staggered English, but we understood each other well. "He told me about how he works, how I would fit into the squad, how I also could grow personally here. He told me a little bit about the project -- a project with a winning mindset. "Now that I am inside I am aware that everything he told me is a reality. It is a club that treats you like a family, even the fans. "They are very warm; they are famous for it around the whole world. "It is a very big club."